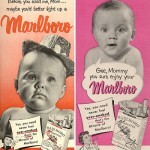 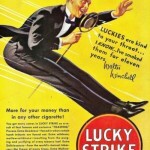 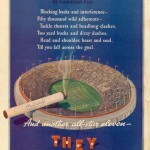 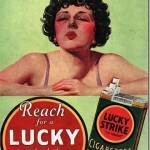 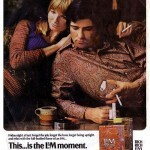 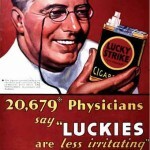 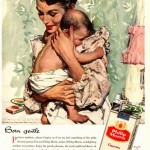 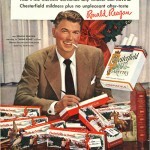 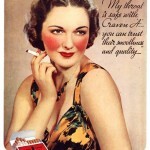 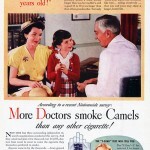 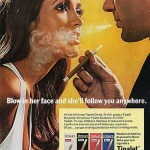 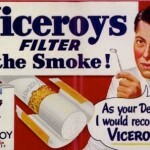 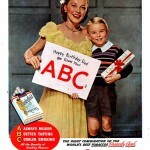 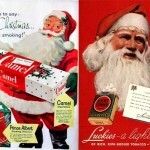 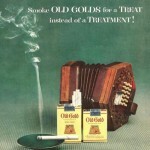 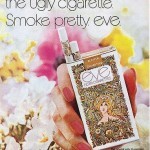 From celebrities to doctors, from children to soldiers, everybody used to recommend cigarettes. 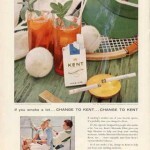 Well, that changed a bit, didn’t it? 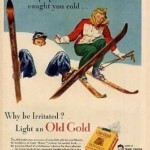 This entry was posted in Old Ads and tagged vintage advertising characters on February 20, 2013 by Dan C.